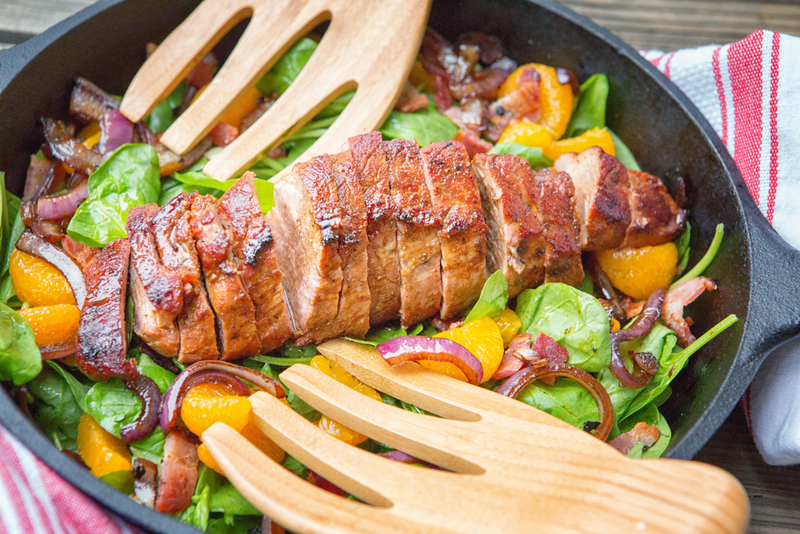 Pork: it’s what’s for supper…Pork Tenderloin Salad – We Call Him Yes!Chef! Homer: Does that mean you’re not going to eat any pork? My husband, Yes!Chef! loves pork. He will use any excuse to make it. Growing up, I did not have good experiences with pork. It always tasted dry to me…probably because it was always overcooked. My mom, bless her heart, wanted to make sure we did not get sick from pork so she always cooked the juice right out of it. 3) and he doesn’t wander off to go do something else (like I do) while his food is cooking. He tends to his food. Consequently, his meat is rarely overcooked or undercooked. I have to satisfy myself that he has no clue what to do with a camera. I’ve been a little negligent with my Lake Tahoe photography because I’ve started an online course called 30 Days to Better Food Photography. I feel it’s very important to continue to learn and strive for excellence in my chosen field, photography, so I continue to take classes and do workshops. Speaking of which, I took a “Fashion Photography” workshop a couple of weeks ago and it was one of the most challenging workshops I’ve ever done. I’m not really all that interested in Fashion Photography, but it was a learning experience that I can apply to other portrait photography work. You may be wondering where Day 1 and Day 2 are. You may even be thinking that I am hiding Day 1 and Day 2 photos because they are so hideous that it will make you scream or lose your lunch. Ha! The first two days were non-photo days and you will just have to take my word for it. I bought a cookbook for Yes!Chef! 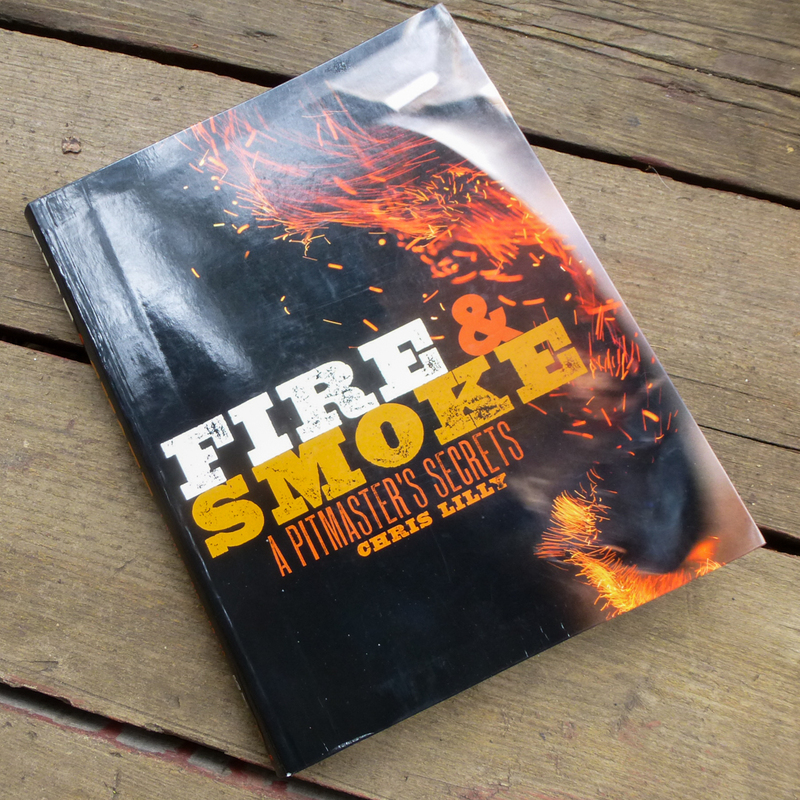 for Father’s day called “Fire & Smoke; A Pitmaster’s Secrets” by Chris Lilly. He finally got a chance to look at it and he said he would highly recommend it to anyone who wants a great barbecue resource. 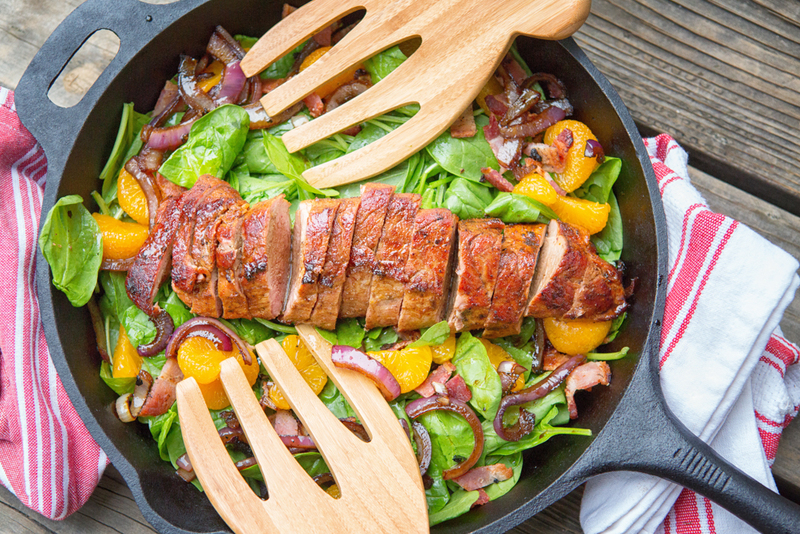 So why bother posting a delicious looking meal without posting the recipe? 1.) 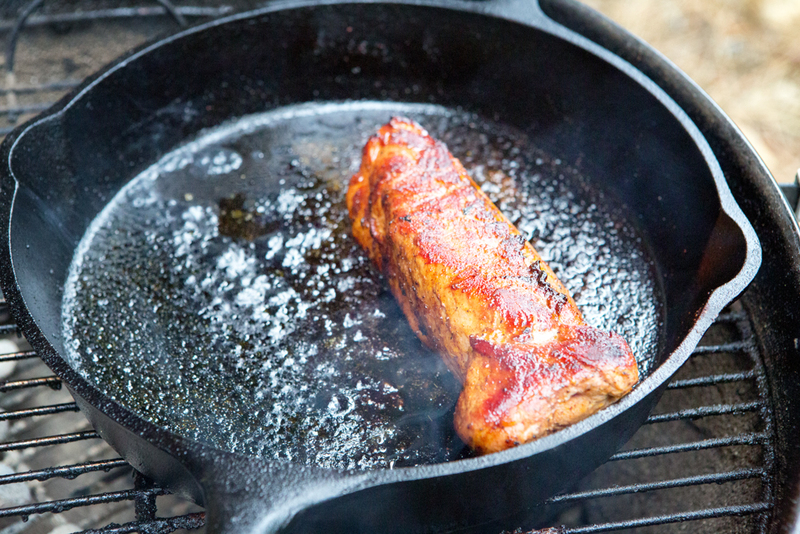 Technique of using a skillet on the barbecue to smoke and cook the pork loin is worth noting. 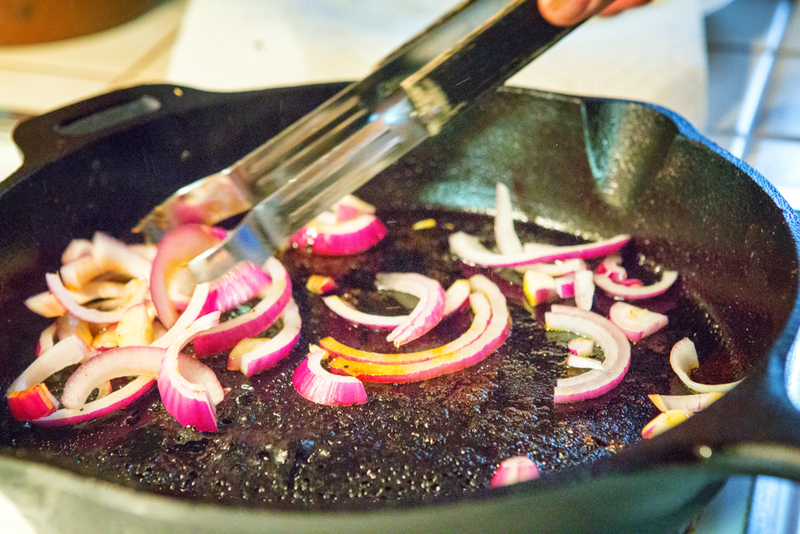 The pork is placed in the skillet on indirect heat (move the coals to one side and put the pan on the other.) It is also smoked (Yes!Chef! used Mesquite, unsoaked.) 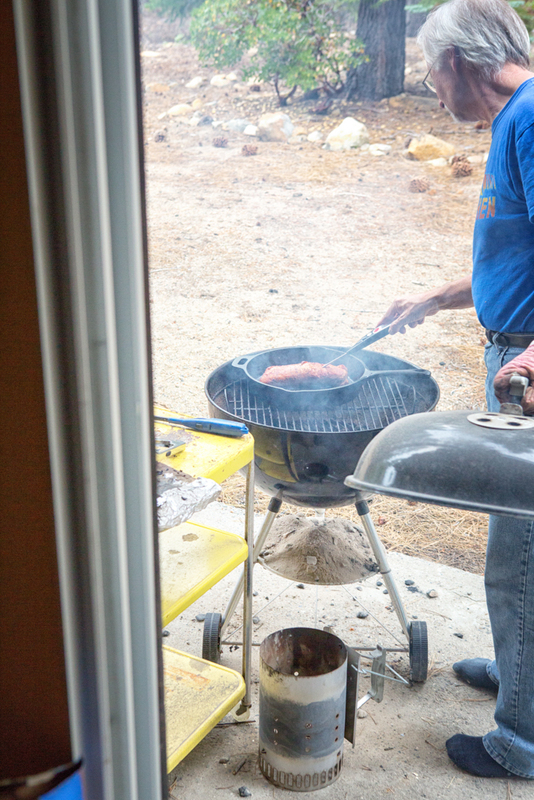 The barbecue top is placed over the barbecue and so the smoke filters into the meat. A meat thermometer is a necessity. It is an easy technique, but it needs to be watched closely. Do not go by how the pork looks (a little pink is okay). Go by the temperature and by the feel of it and give it time to rest. It will be juicy, smoky and spicy. 2.) 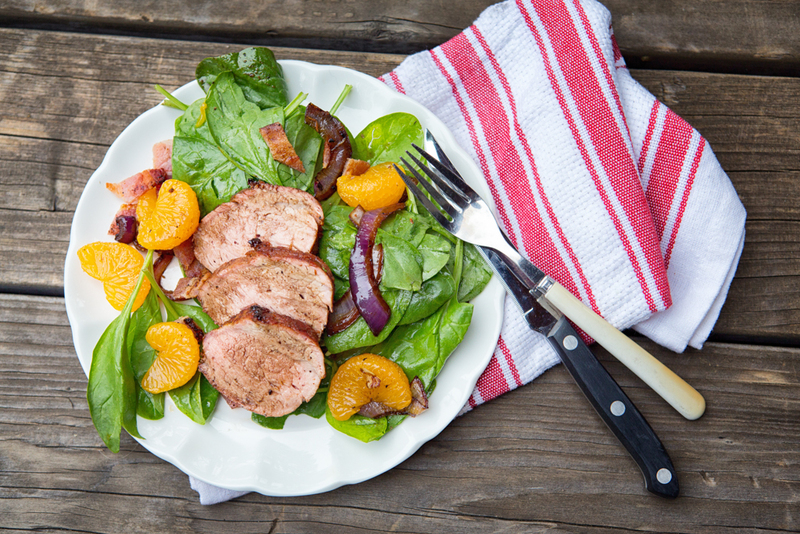 Adding smoked pork to your summer salad of spinach, bacon, Mandarin Oranges and a great balsamic vinaigrette is easy to do. 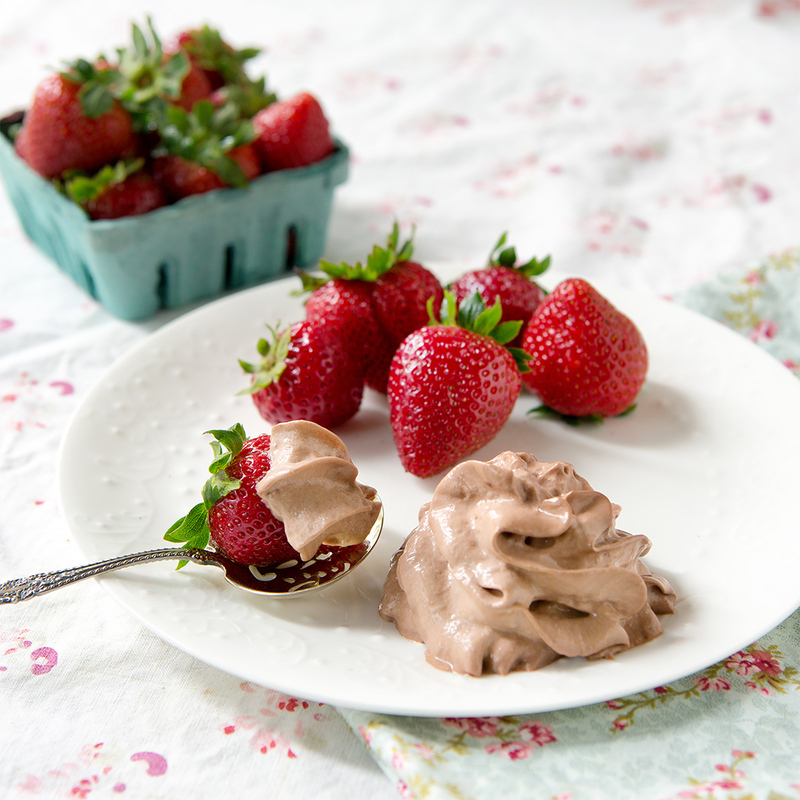 If you are wheat-free or gluten-free there are other recipes on the internet that will work. 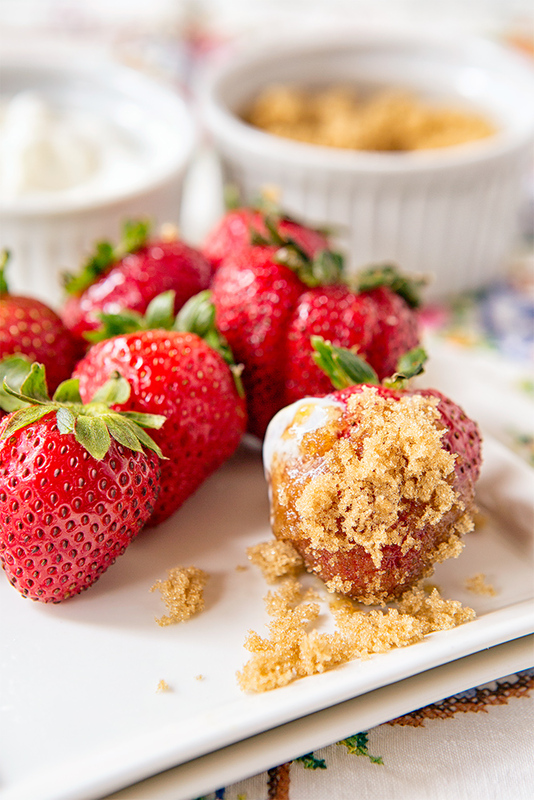 Have fun with this recipe jumping off point, or get the book. 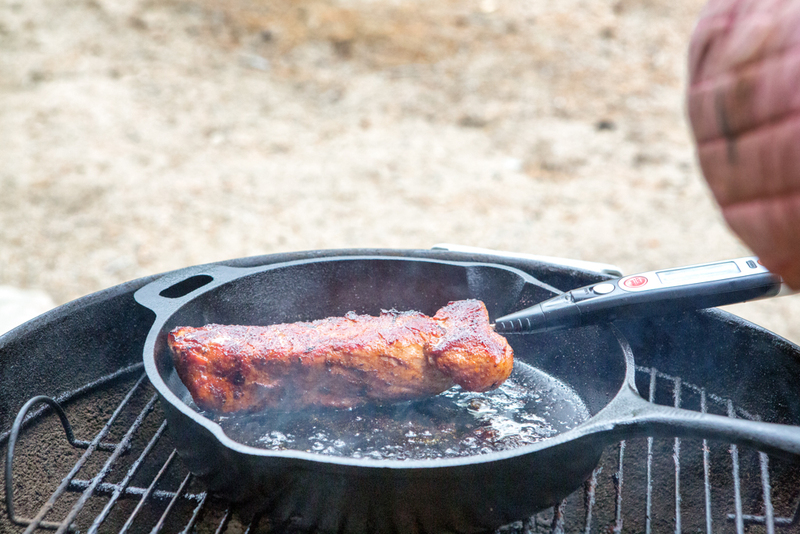 The original recipe also includes a wet and dry rub for the pork. Delicious. Thank you so much. 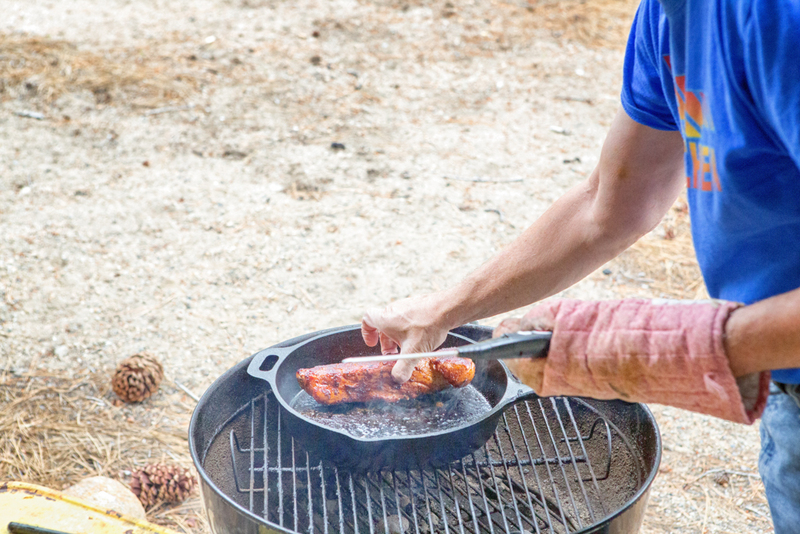 I never would have thought to use a skillet on the Barbie, but it worked great. 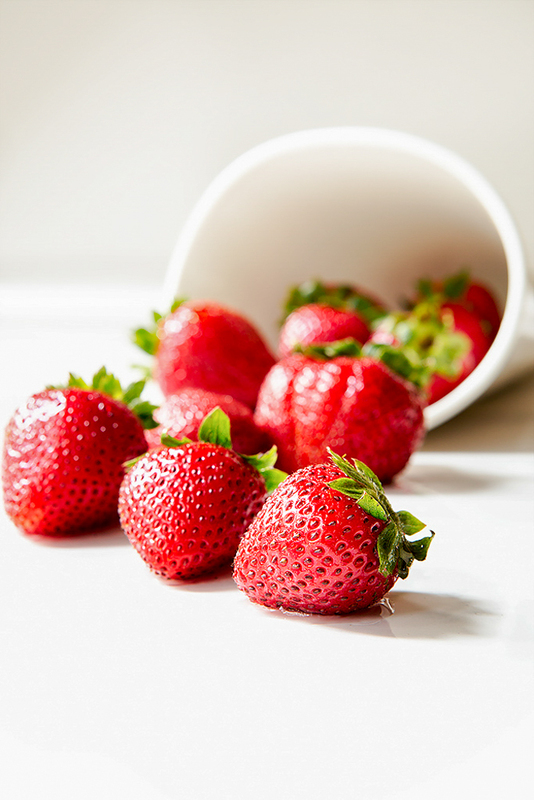 Your strawberry photographs are beautiful!